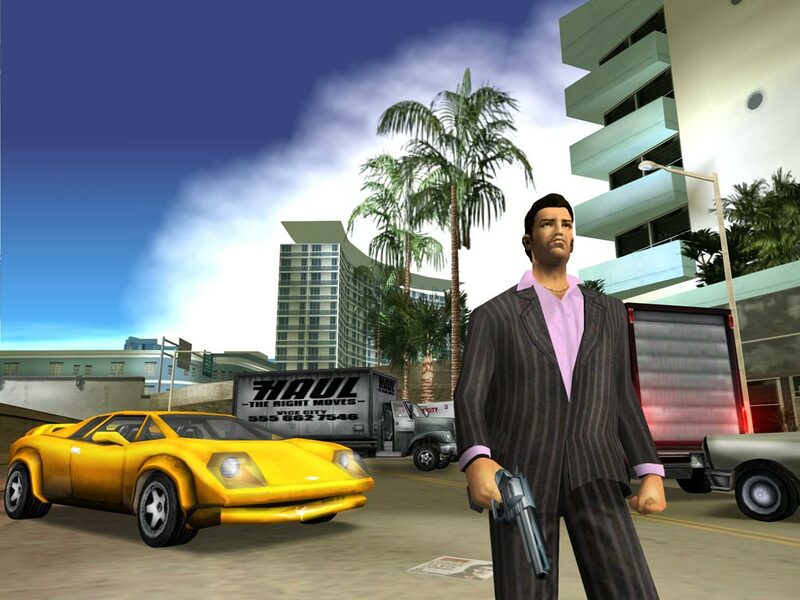 For a very limited time, go pick up Grand Theft Auto: Vice City for just $1.99. If you have followed Rockstar and their titles on Google Play, you would know how often times rare it is to see these apps go on sale. In fact, I don’t know if I have ever seen Vice City on sale since it’s been released. Go grab the app, a Bluetooth controller and get lost in the coke-filled 80s.